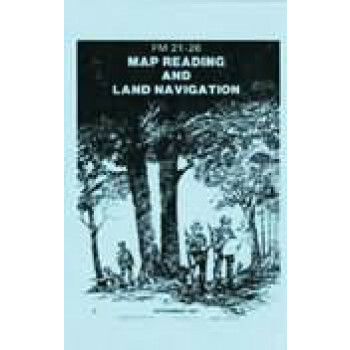 The latest general introduction with to maps, security, topographic map symbols, grids, the use of overlays, aerial photographs, land navigation, use of compass, orienteering and much more. This is the finest book available on the subject, and is used by the Armed Forces. Very well illustrated, you are lost without it. Over 300 pages.